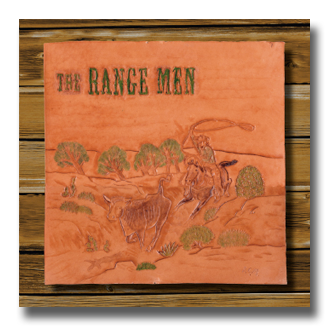 Don has now completed a 3rd disc of Western Tales ‘The Range Men’ (self-titled). It has a retro Western swing and jump blues sound to it. 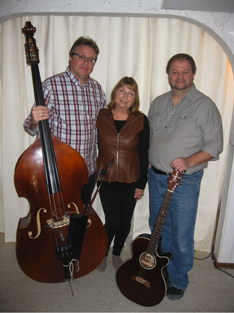 Don has put his time into mastering Blues, Swing, Rock & Roll & Folk – so as to get an authentic Western Roots sound. Assisted now by Thom Tisher on vocals, guitar and bass, the Range Men will flesh out their sound with pedal steel and drums. CD RELEASE! The Rangemen will be releasing the full debut CD at Bushwakker Brew Pub on April 9, 2014. They’ll see you on the festival circuit in 2014!